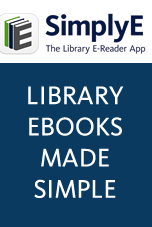 Niche Academy is an online learning platform made for libraries that includes ready-to-use tutorials for many common library services. This 2 min intro video will give you a quick overview. The tutorials walk your patrons all the way from not knowing about your resources to having a satisfying experience using them. 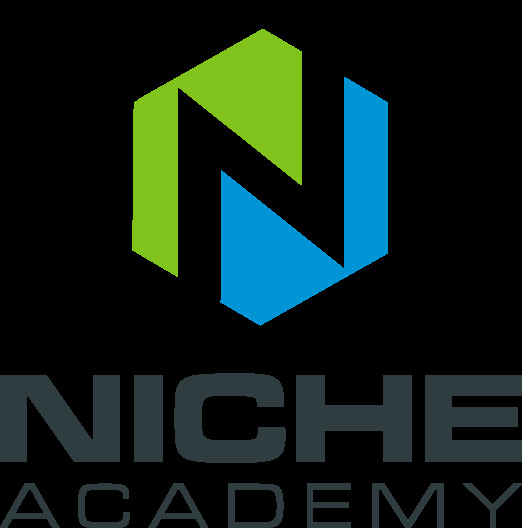 Niche Academy maintains these ready-to-use tutorials and makes it easy create your own tutorials for patrons or for staff training. The platform also includes powerful promotional tools like website integration widgets, a social media post builder, and an image gallery for promotional graphics. These tools make it much easier for libraries to let more people know about the resources they have to offer.